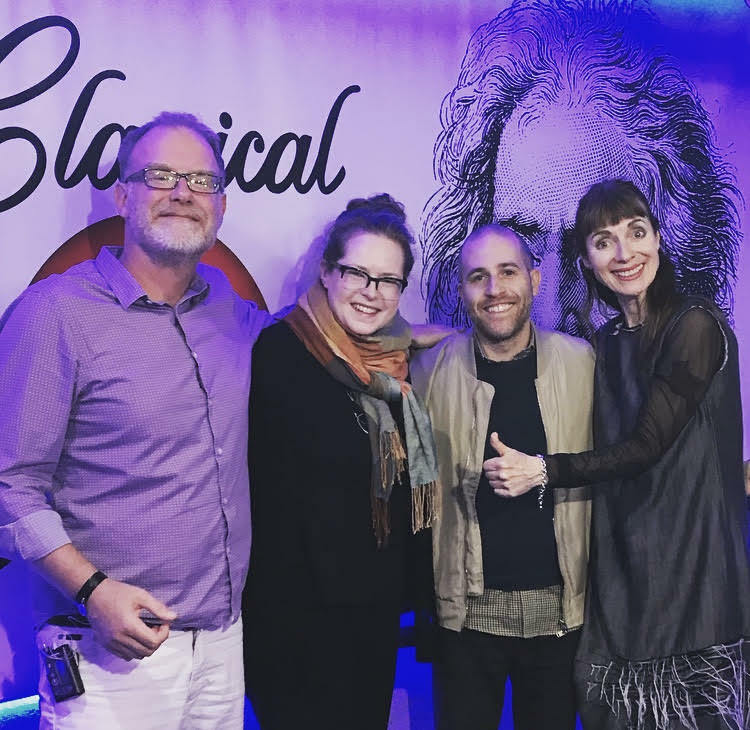 Jane Hutchison, Art With Heart curatorial committee member, and Luke Painter, Art With Heart curatorial committee co-chair and contributing artist, visited “Classical Mornings” with Mike & Jean to talk about “Art With Heart”, now marking a quarter century! This landmark year for Canada’s premiere contemporary art auction features works by some of the country’s foremost established and emerging artists in live and silent auctions, along with a gala reception. It’s all in support of innovative HIV/AIDS care at Casey House. There are some “spirited discussions” as to what art is included in this auction, according to Jane! This year’s Art With Heart takes place Tuesday October 16th at the Art Gallery of Ontario. 416 962 4040, ext. 4000. Art With Heart 2018 is presented by TD Bank Group and sponsored in part by Waddington’s, Monnet Design and The New Classical FM.